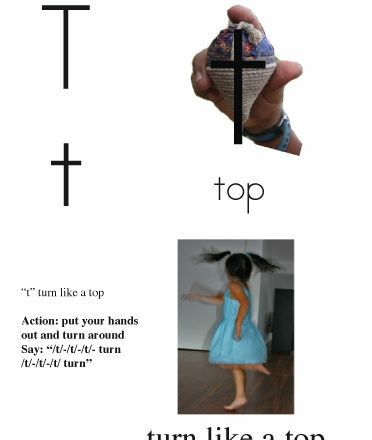 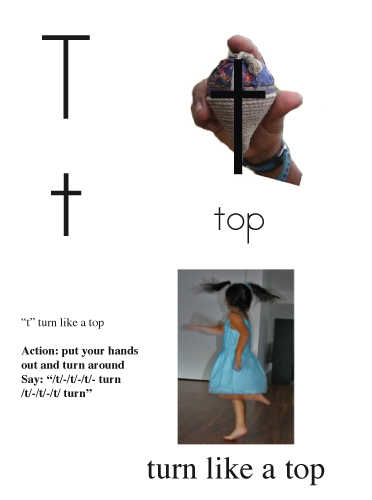 Easy English method incorporates rhythms, pictures, sound drills, and games. 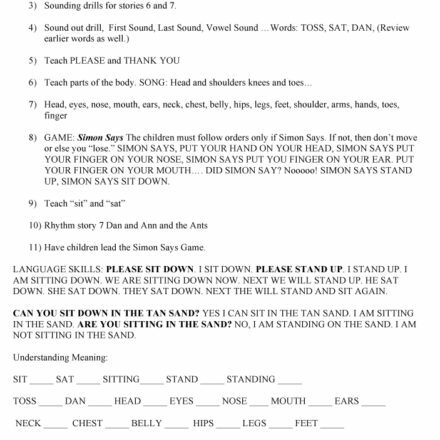 It uses auditory training to train the brain in sounds and symbols. 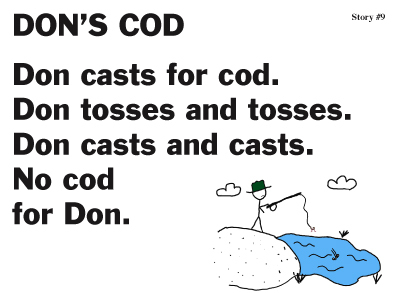 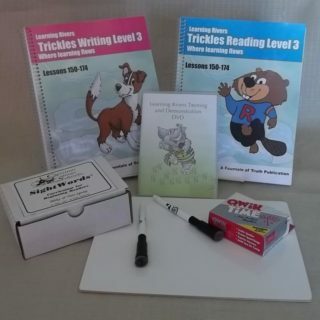 Easy English includes English articulation training of every letter sound with picture and action, ear training exercises, with interesting stories to read and re-read to rhythm. 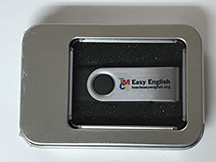 The flash drive contains films of the materials to practice with at home or use to teach the lessons directly to the students. 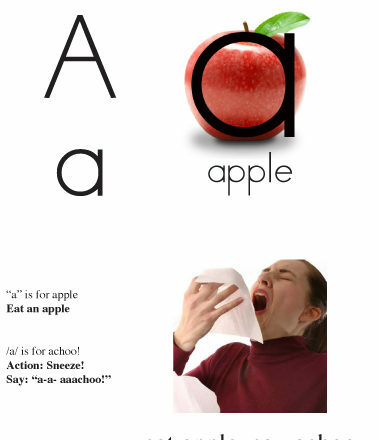 They will also have large print materials for students to read aloud together. 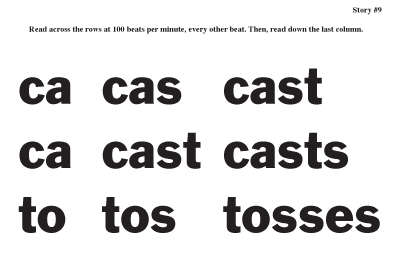 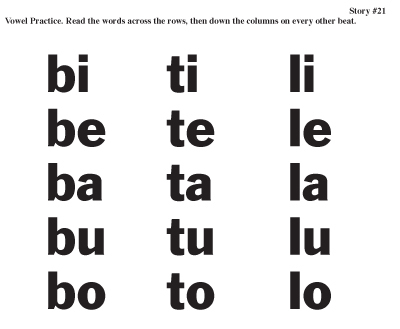 Every lesson is read aloud to rhythm with time for repeating and practice. 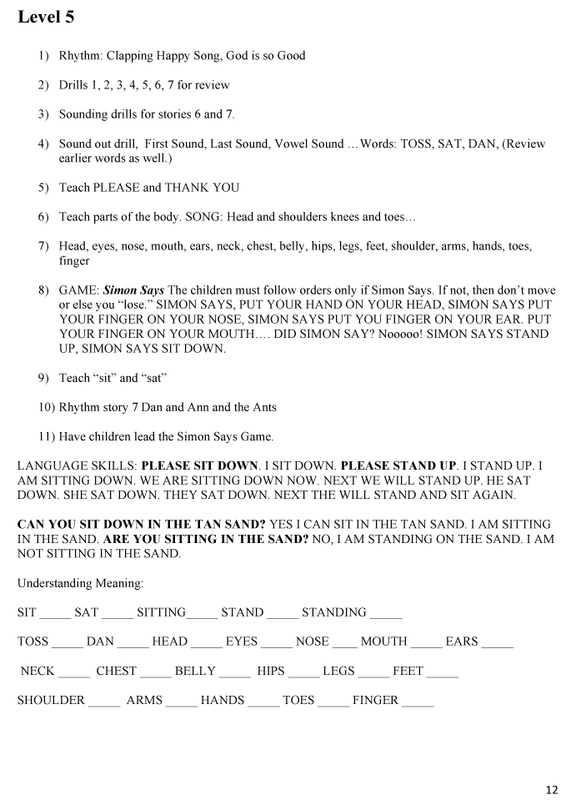 Each video lesson includes a dramatic presentation of the new letter-sounds, speaking demonstration, listening drills, speaking drills, rhythm stories, language questions and learning games. 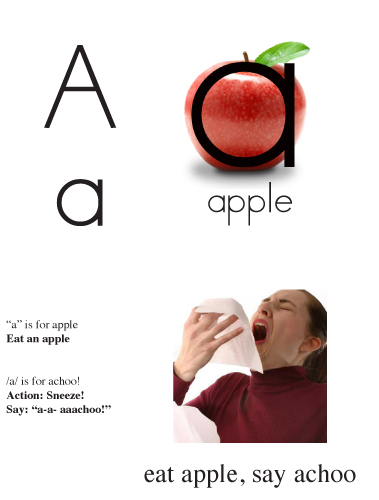 Colorful digital copies of all Easy English books are included. 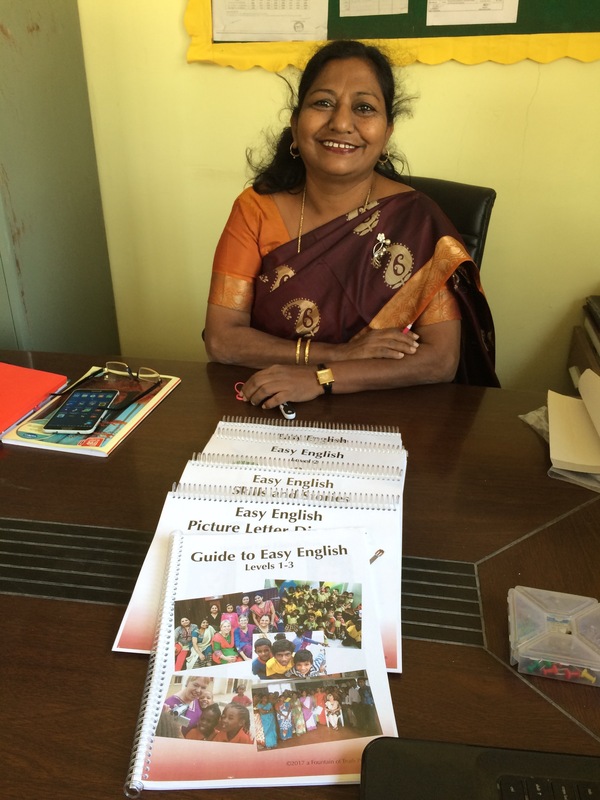 Three volumes of lessons, one Teacher’s Guide and Picture Letter Directory. 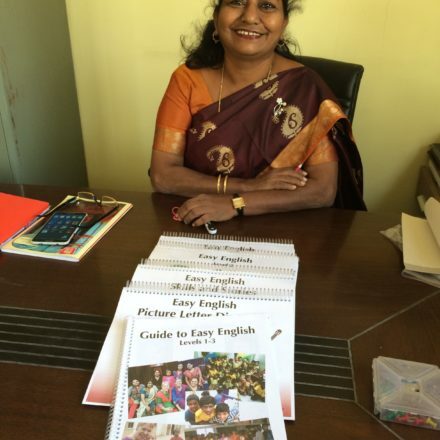 Note: Books may be reproduced for ministry to the poor, but not resold.